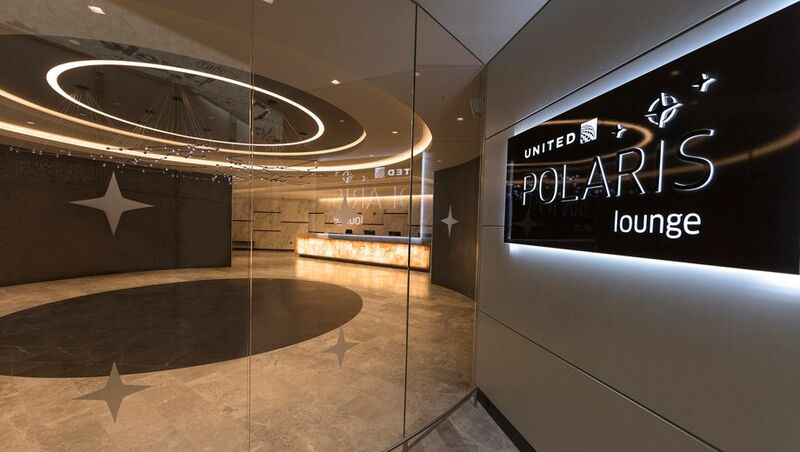 With five of its impressive Polaris business class lounges already dotting the USA, United Airlines is now turning its attention to opening international Polaris lounges in London, Hong Kong and Tokyo. However, the airline is playing its cards close to its chest as to which city will be the first to plant the Polaris flag outside of the US and when that flag might be unfurled. "What we're trying to do is spend this year figuring out what is the right way to introduce the Polaris experience internationally," United's Vice-President of Marketing Mark Krolick told Australian Business Traveller at the opening of the airline's new Polaris business class lounge at Los Angeles. 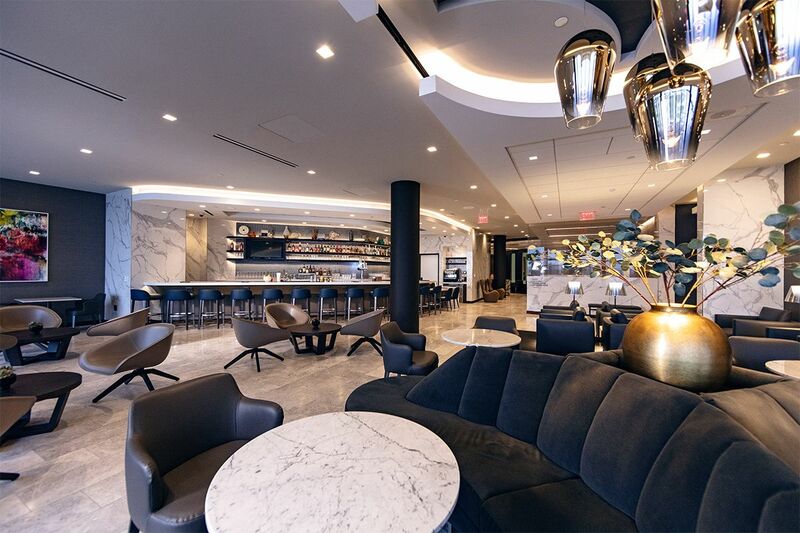 "Our United Clubs internationally in Hong Kong, Tokyo and London already have a higher product spec (than our domestic lounges) and so the difference between Polaris and United Club internationally is not quite the same as it is here in the US." Krolick sees the roll-out of an even better Polaris lounge for those cities as "an incredible opportunity, and a good problem to have. What we're looking at is the amenities that we're not already offering internationally today – pre-flight dining for example, that's something we want to try to find a way to introduce where it's appropriate in the markets that makes sense." With so much planning going into shaping the international Polaris proposition, and perhaps mindful of previous Polaris delays, Krolick is reluctant to lay out anything resembling a timetable. "I don't think we'll have them all by the end of the year," Krolick is quick to offer. Does he expect to see any of the international Polaris lounges open by the end of 2019? "I don't know," Krolick admits with candour. "I don't want to say that we won't, but I also don't want to say that we will, because I think a lot of it depends on exactly what we decide we need to do... there's so much that goes into construction planning, so I can't really say right now. We're looking at and working on all of them." "But the good news is that in the interim, the United Club standard in our international lounges is really high, so we're still offering a really great customer experience already, so the pressure to actually get it done faster isn't there." 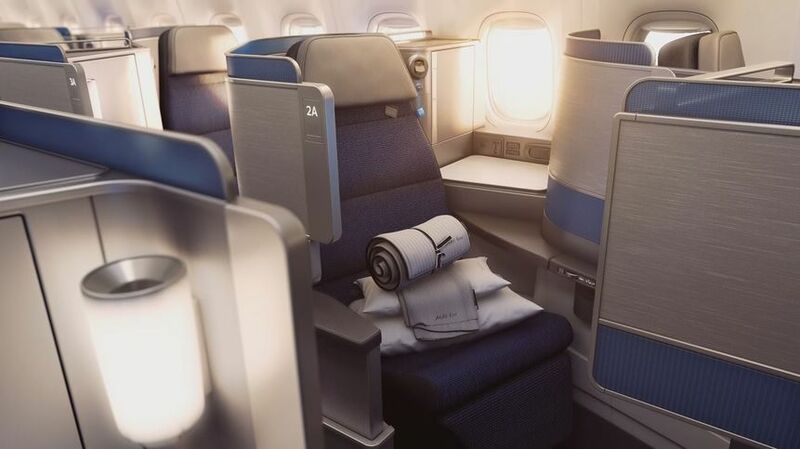 In related news, as Australian Business Traveller reported earlier this year, United Airlines will begin fitting Polaris business class seats to its Boeing 787 fleet from the end of this year, which could see the Star Alliance member's flights from Sydney and Melbourne to Los Angeles and San Francisco sporting the impressive seats in 2019. I regularly use the UA lounges at LHR and HKG and both are very good. Actually the LHR one is excellent, so as they say - no rush. Also interesting to see how they change the space now that there will be United Club and Polaris sections. Hopefully the United Club international product will stay high quality. If not, may drive leisure travellers away from UA. HKG is also pretty good if you're at that end of the terminal. Lots of natural light which makes it much more comfortable than the Silverkris. 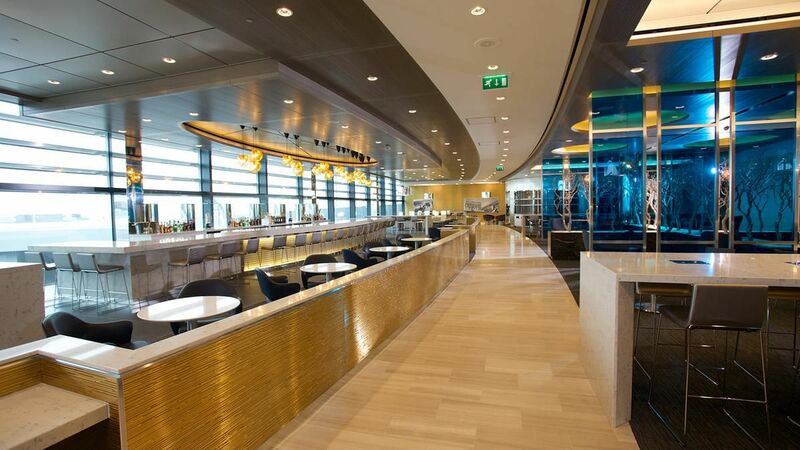 Comment on "United begins planning Polaris lounges for London, Hong Kong, Tokyo"